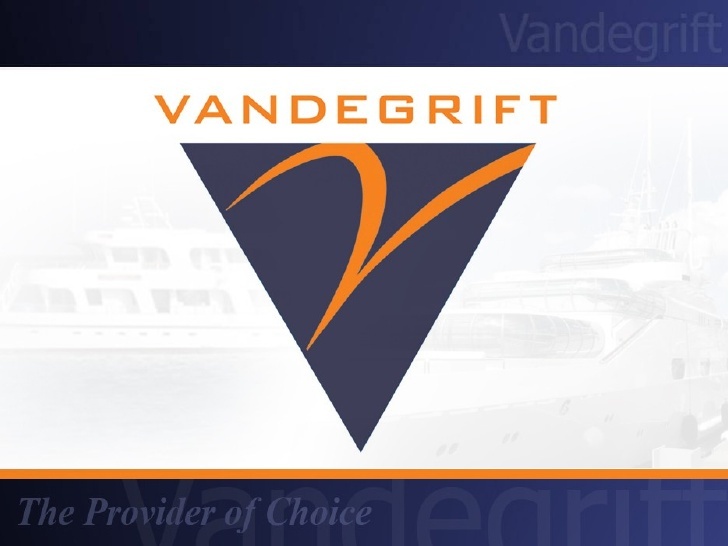 East Boston Chamber of Commerce | Vandegrift Forwarding Co.
Home > Directories > Vandegrift Forwarding Co.
Vandegrift provides customized supply chain management services to clients in a broad range of industries. From backend automation to on-the-ground logistics support, we offer support at every level of the supply chain management process. As a privately held company, we move swiftly. There are no layers of management and red tape here, so we can deliver an unmatched level of personalized customer service. For more than 60 years, we have built our business around acting in the best interests of our clients. We understand how logistics work on the ground, in the air and at sea, as well as on the backend. We invest heavily in proprietary technology, enabling us to offer meaningful solutions that anticipate, meet and exceed our clients’ needs. In turn, our clients are empowered to streamline and grow their operations.